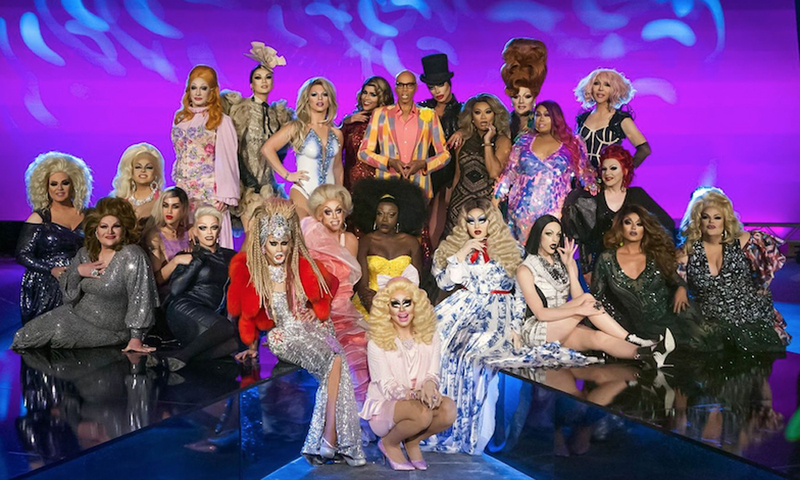 RuPaul’s Drag Race is welcoming back several legendary contestants in celebration of the show’s upcoming tenth season. Jinx Monsoon (season 5), Jujubee (season 2), Manila Luzon (season 3), Bob the Drag Queen (season 8), Raven (season 2 and All Stars 1), Laganja Estranja (season 6), Darienne Lake (season 6), Kim Chi (season 8), Adore Delano (season 6 and All Stars 2) – and current All Stars 3 contestants – Trixie Mattel (season 7) and Morgan McMichaels (season 2) and so many other fierce queens will ru-turn to celebrate a decade of Drag Race and help Ru welcome the new recruits. Need more good news? 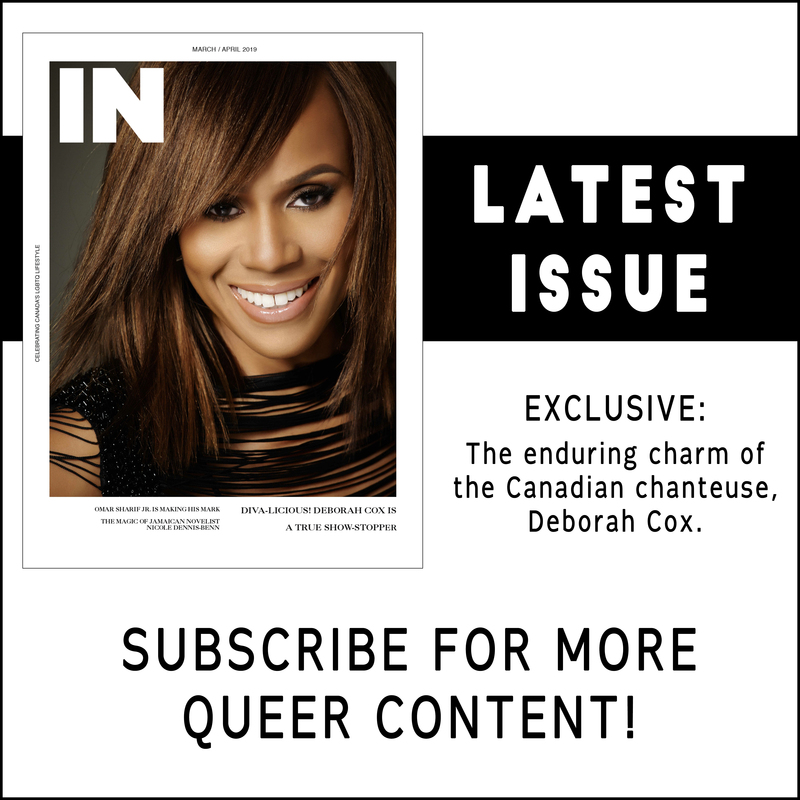 This season will feature 90 minute episodes and the return of Untucked on television, to celebrate ten years since the premiere. Season 10 of RuPaul’s Drag Race will premiere on March 22 on VH1, one week after the finale of All Stars 3.